Call our experienced team for a free design consultation. 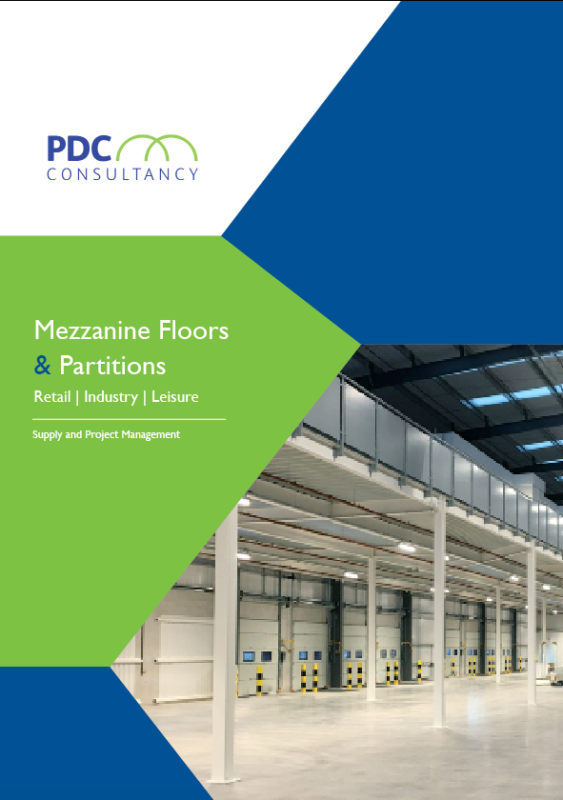 Designing a Mezzanine floor project whether for an industrial or retail application is a specialised discipline that requires vast experience of building regulations. Here at PDC we will assign a dedicated project designer to work closely with each client and project manager. 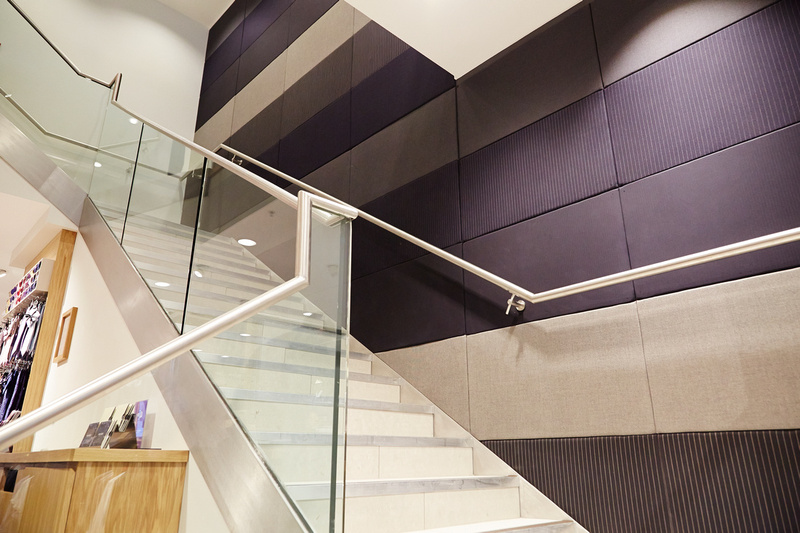 The initial quotation process can be undertaken remotely, but final mezzanine floor design will require a site survey to finalise measurements and accessibility of services. All of our design work is drawn using CAD and can be presented in either 2D or 3D for project visualisation. Our experienced design team are able to offer guidance on colour and composition of all visual elements of your project. Our designers are fully conversed with all applicable building regulations. When designing a mezzanine project it’s important to install the right structure before presenting finishing. Each designer will be able to listen to and consider your usage needs, and offer a suitable floor construction. For example a raised platform that will be used for storage or heavy plant will need a greater kn/m2 loading capacity than that of a mezzanine office block. There are also environmental considerations that are connected to usage, for example lighting and heating regulations for offices are different storage platforms. Every detail from doors to plug sockets can be designed into your mezzanine floor layout. Fire protection & public safety is always our highest priority, each of a our mezzanine installations is designed with fire protection and escape in mind. With larger mezzanines it is quite often necessary to design in more than one staircase, with the main stairs fire protected according to building regulations. Depending on the design a sprinkler system and or fire detection may be called for by regulation.